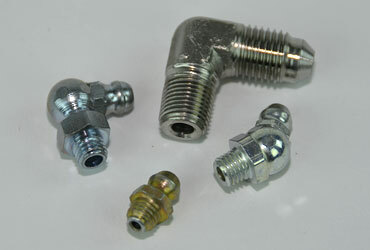 Distribution of Commercial and Aircraft Fasteners/Hardware. 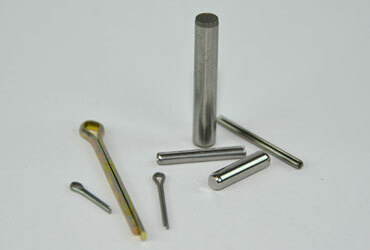 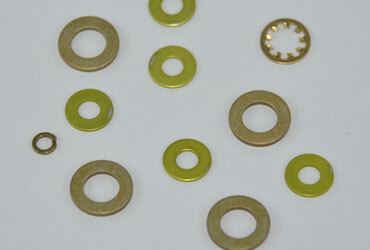 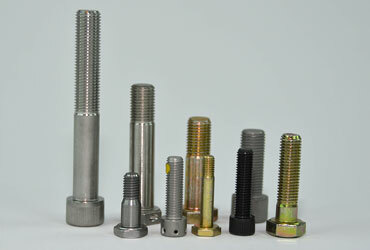 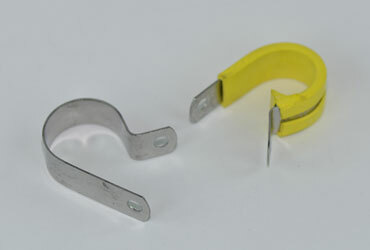 Including Bolts, Nuts, Fittings, Washers, Rivets, Screws, Inserts and Pins. 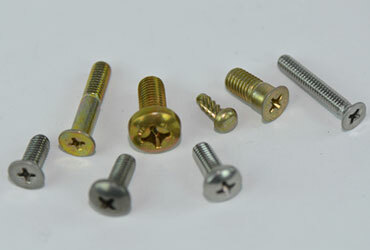 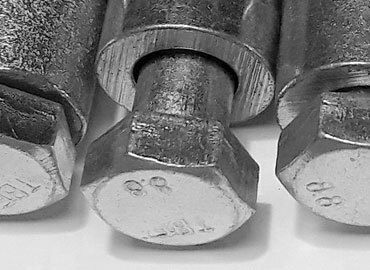 AN, MS, NAS and BAC certified fasteners. 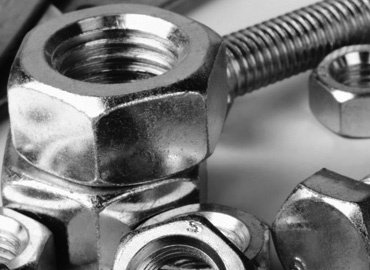 Doran Specialties is a small business-woman owned and ISO 9001:2015 Certified. 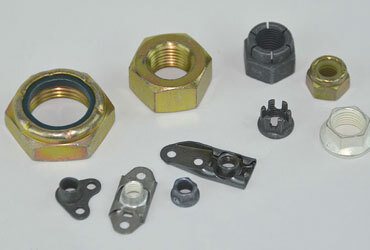 We supply both commercial and MIL-SPEC fasteners to large, high volume customers as well as those with much smaller needs. 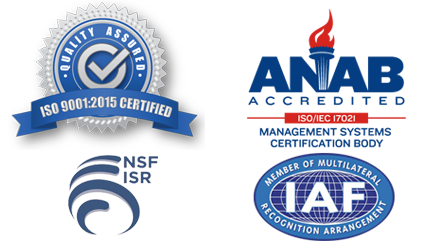 Doran Specialties is a small business-woman owned and ISO 9001:2015 Certified. 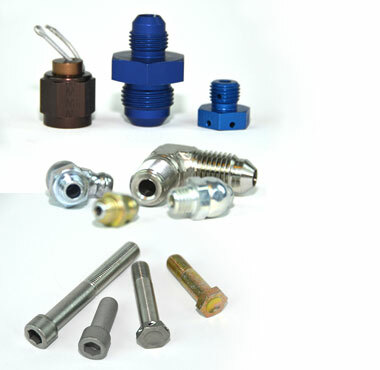 We supply both commercial and MIL-SPEC fasteners to large, high volume customers as well as those with much smaller needs. 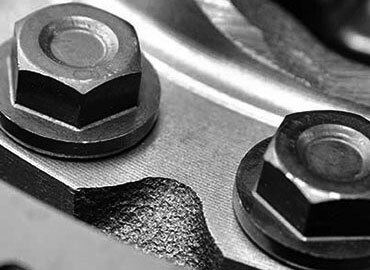 We offer dependable, value added service for all military and aerospace sector including military subcontractors, tier suppliers and aerospace manufacturing and maintenance providers. 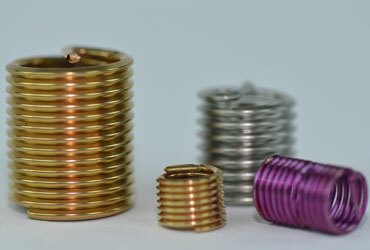 Our job at DS is to deliver quality products on time with a commitment to always exceed customers’ expectations. 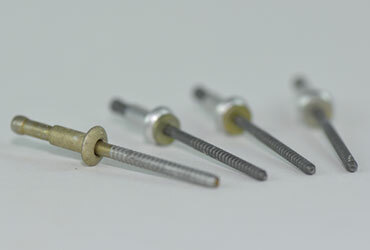 We accomplish this by investing in and developing our employees’ abilities, by focusing on providing our customers premier and uniquely professional services and by continually improving our quality management systems.